Previews: Saturday August 16, 23 & 30 • Please contact us for more info! Several Tracts Sell Absolute! 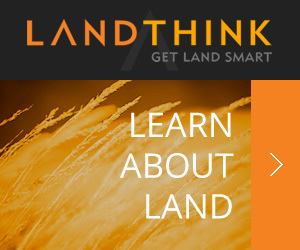 Buy One Lot or the Entire Development! 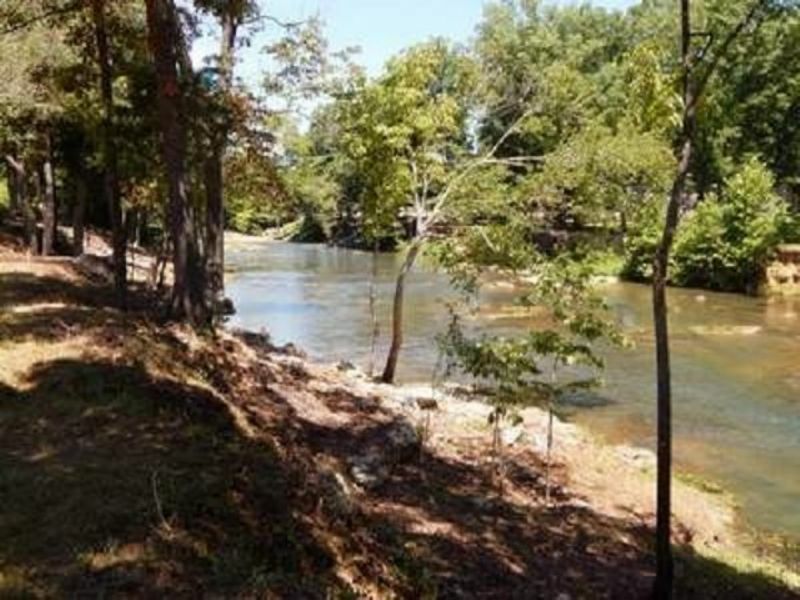 Located right at the headwaters of one of Arkansas most famous natural trout streams, these scenic lots overlook the magnificent Spring River above and below Dam 3 adjacent to the National Trout Hatchery! Whether you are a trout fisherman, someone just looking for a scenic getaway site or a developer looking for a turnkey investment, don’t miss this opportunity! TERMS: 10% Auction Fee, Seller to Provide Guaranteed Clear Title, 10% Down Day of Auction, Balance Due Upon Closing (Approx 45 Days). Taxes Current & Prorated to Closing Date. Local Financing Available through these and other banks: Simmons Bank & FNBC Fulton County.